Albert Gonzalez is an american computer hacker, who faced several legal actions due to his illegal activities. Gonzalez and co-conspirators hacked into computer systems and stole credit card information from TJX, Office Max, DSW and Dave and Buster's, among other online retail outlets. They then sold the numbers to other criminals. 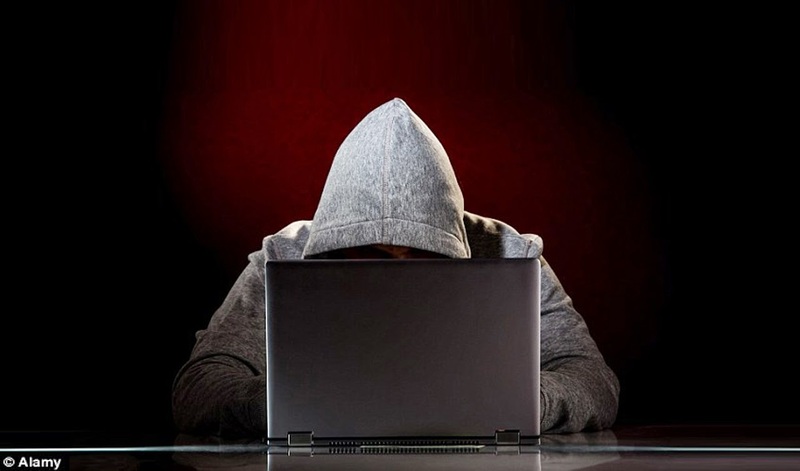 Albert Gonzalez is the most notorious hacker who did such biggest fraud in history. On March-25-2010, Gonzalez was sentenced to 20 years in federal prison. Computer Use : First computer when he was 8. 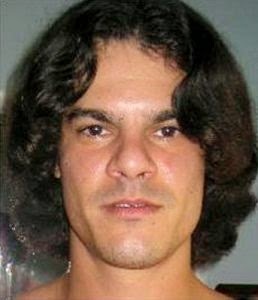 Current Status: Gonzalez is currently serving his 20-year sentence at the Federal Correctional Institution, Milan. 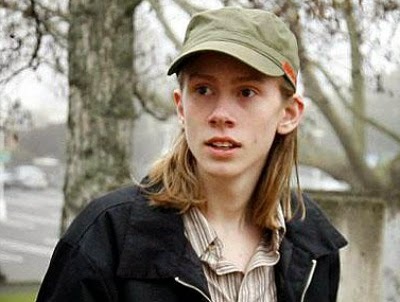 Owen Walker (AKILL) is a computer hacker living in New Zealand, who was discharged without conviction despite pleading guilty to several charges of 'cybercrime'. Walker received just under $40,000 for his part in the attacks, which included a global adware scheme and the collapse of a computer server at the University of Pennsylvania. The interesting fact is, he is a self taught computer expert !!. Current status: In 2008 he was hired by TelstraClear, a NewZealand subsidiary of Australian telecommunications company. 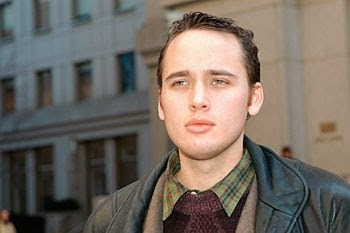 Adrian Lamo is an American threat analyst and former hacker. Lamo first gained media attention for breaking into several high-profile computer networks, including those of The New York Times, Yahoo!, and Microsoft, culminating in his 2003 arrest. In 2010, Lamo reported U.S. soldier PFC Bradley Manning to federal authorities, claiming that Manning had leaked hundreds of thousands of sensitive U.S. government documents to WikiLeaks. Computer use: He had a Commodore 64 at the of 6. 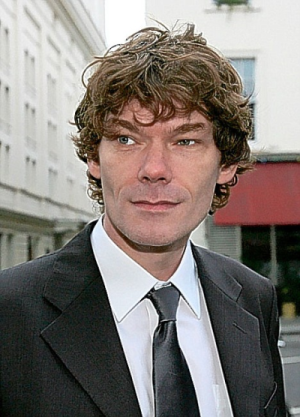 Gary McKinnon is a Scottish systems administrator and hacker who was accused in 2002 of perpetrating the "biggest military computer hack of all time". The US authorities claims that, he deleted critical files from operating systems, which shut down the United States Army’s Military District of Washington network of 2,000 computers for 24 hours. McKinnon also posted a notice on the military's website: "Your security is crap". 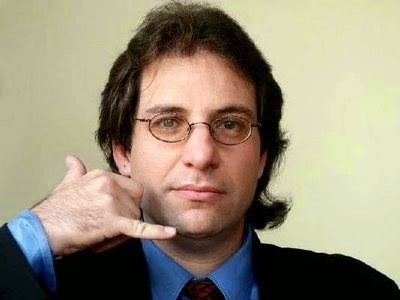 Kevin David Mitnick is an American computer security consultant, author and hacker. In 1999, he was convicted of various computer and communications-related crimes. At the time of his arrest, he was the most-wanted computer criminal in the United States. He is also called as the master of Social engineering ! Computer Use: When he was 16.